The group is refurbishing the hotel with a whopping budget of US$300 million to turn it into a 388 unit resort. It is set to become the Hilton Grand Vacations Timeshare. Located along the South Kihei Road in Kihei, Maui, the Maui Lu Resort is ranked among the top holiday destinations in Maui. It is no wonder then that the resort has been sold to the Japan based Capbridge Group. The group is refurbishing the hotel with a whopping budget of US$300 million to turn it into a 388 unit resort. It is set to become the Hilton Grand Vacations Timeshare. 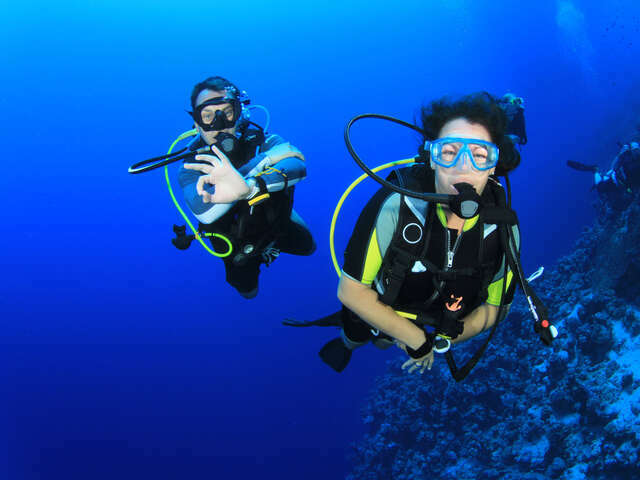 Of course you will be able to enjoy classic Maui holiday activities such as surfing, snorkeling, fine dining, sunbathing, sailing, spa services, shopping, hiking, parasailing, scuba diving, cultural experiences, etc. once the resort refurbishment is complete. Click here to view comments about the resort before it changed ownership.